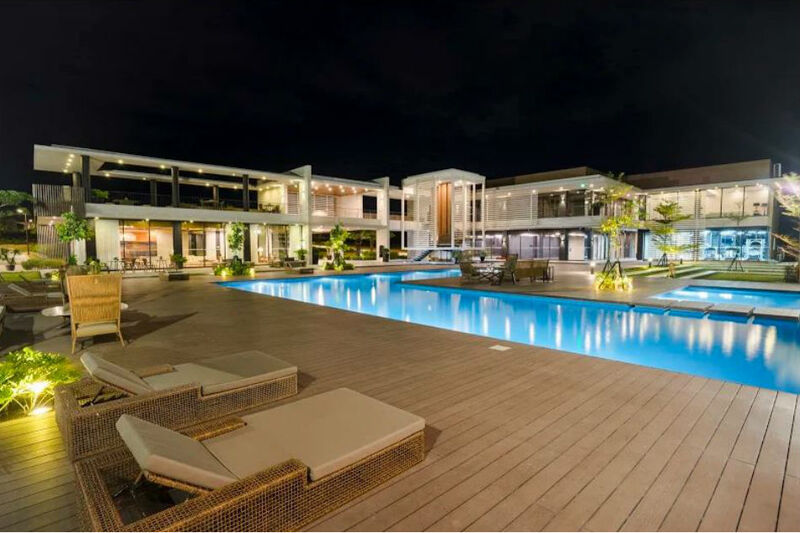 For those who wish to live in a tropical paradise without having to endure a long commute, The Enclave Alabang by Filigree may be a dream come true. This masterplanned, low-density residential subdivision features a nature-inspired modern theme and offers a refined way of life that provides much-needed respite from the stresses of an urban jungle. The Enclave Alabang exudes a calming resort feel with its picture-perfect, garden-inspired amenities and surroundings. This vibe starts with the entrance and goes all the way to the stunning Limited Edition Designer Residences. 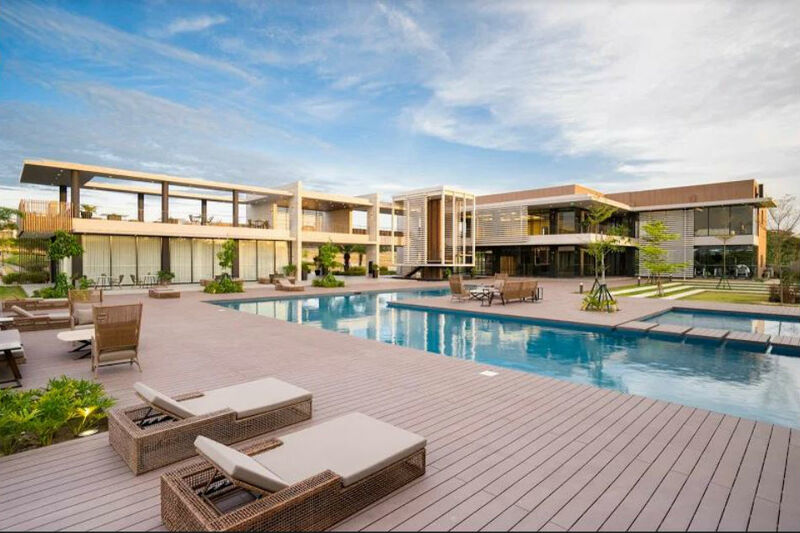 With the 1,500-square meter Clubhouse and its relaxing lap pool, fitness gym, as well as private function rooms, residents and their guests get a tranquil, exclusive village. 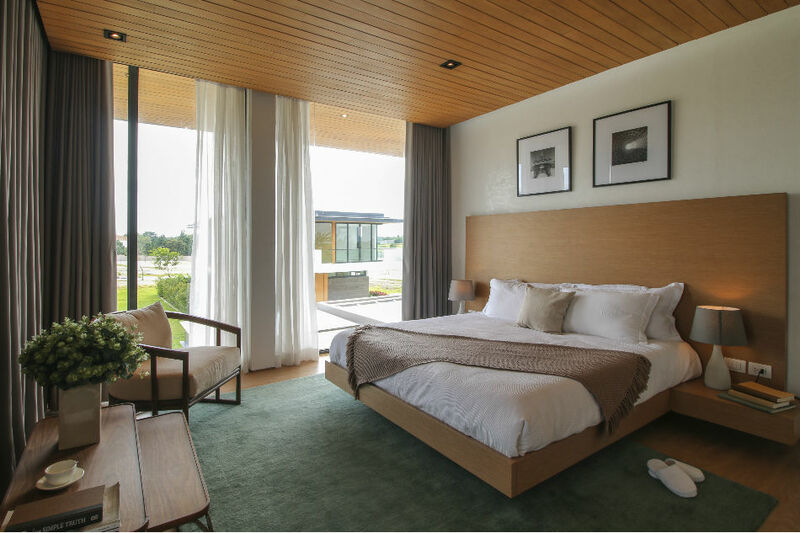 The Enclave Alabang is the handiwork of H1 Architecture in collaboration with AECOM and BUDJI+ROYAL Architecture+Design—leaders in urban planning, landscape architecture, and interior design. Filigree’s vision for The Enclave Alabang earned it the Best Residential Development of the Philippines Award at the Asia Pacific Property Awards 2018, the largest, most prestigious awards program in the region, held in Bangkok, Thailand. The judges took note of the property development’s judicious planning, meticulous craftsmanship and world-class features and amenities. “It started with a thinking about the village as a whole—you’ll be coming from a beautiful central park, so we thought about how do you flow into that clubhouse, right?” notes Juan Seriña, principal architect of H1 Architecture. “The Clubhouse is meant to blend into the landscape, it’s meant to frame family activities being done inside. We wanted your house extension to have a resort-like feeling. We wanted to integrate calmness, tranquility—a place where you can get away. A place where you have a lot of memories,” he added. 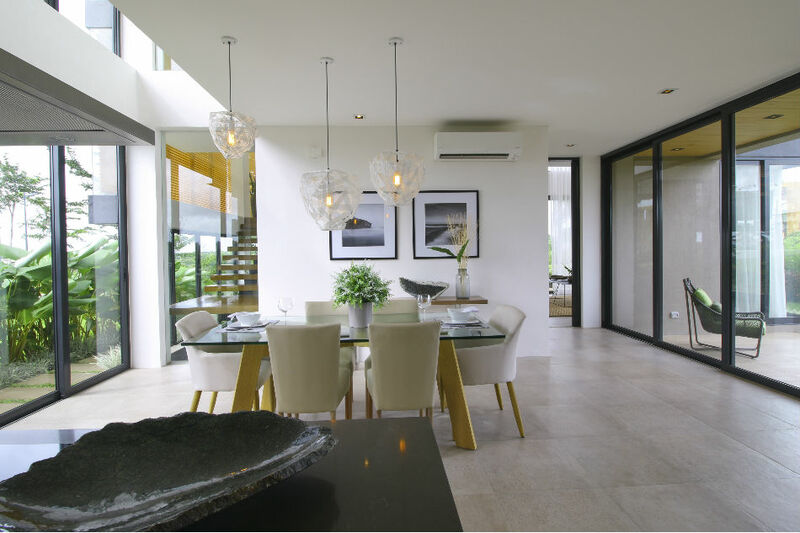 Outdoor and indoor spaces complement one another at The Enclave Alabang. The homes come with a lanai that lets residents appreciate the lush greenery. The Limited Edition Designer Residences are liberal in space and have smart floor plans. They have distinctly tropical modern architectural designs. Because there are a limited number of lots are available, residents are assured of utmost privacy and exclusivity. Prospective residents can choose from a selection of generous lot sizes —300 to over 500 square meters. They include Main Avenue Through Lots, Parkview Lots, Corner Lots, Fortune Lots and Premiere Lots—each proportioned to the residents’ lifestyles and masterfully designed to blend with the natural surroundings. 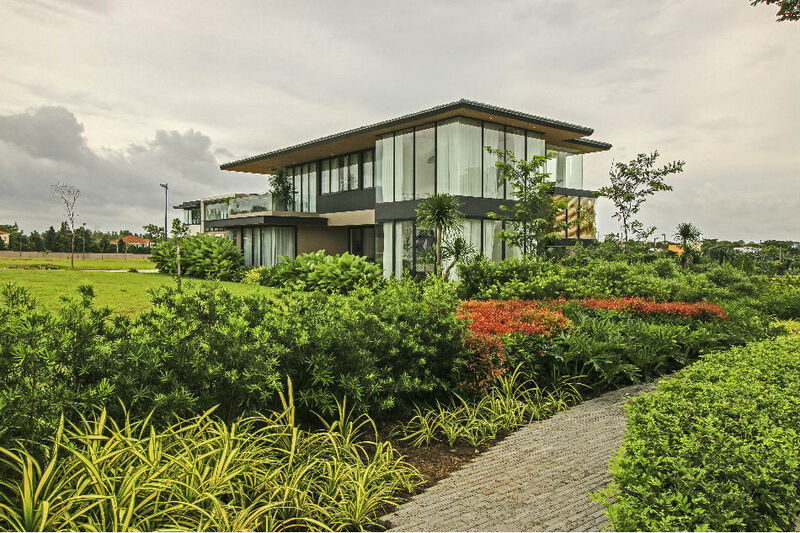 Some 40 percent of The Enclave Alabang is dedicated to greenery to provide residents their own lush sanctuary in the city. At the heart of the green expanse is the Central Park, where residents can enjoy a wide variety of plants, a striking mini man-made lagoon and a canopy of trees that rejuvenate the mind and spirit. The Enclave Alabang melds modern design and tropical living, exuding the charm of a refined suburban lifestyle that families will love.